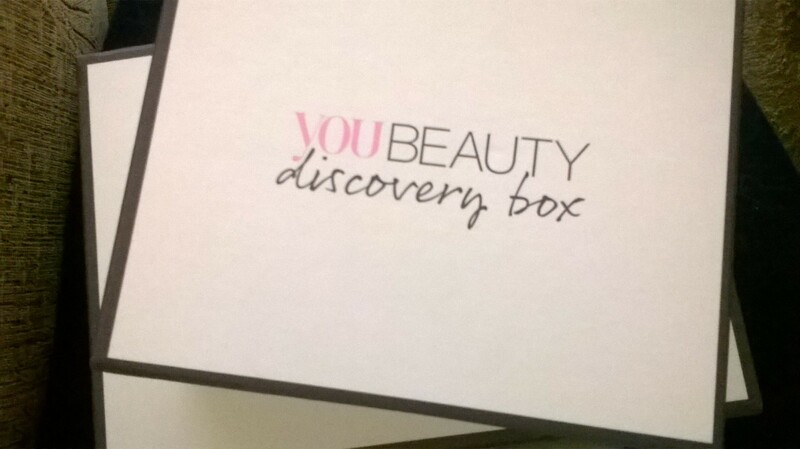 Until recently I hadn’t heard of the You Beauty Discovery Box subscription but I am glad now that I looked them up. 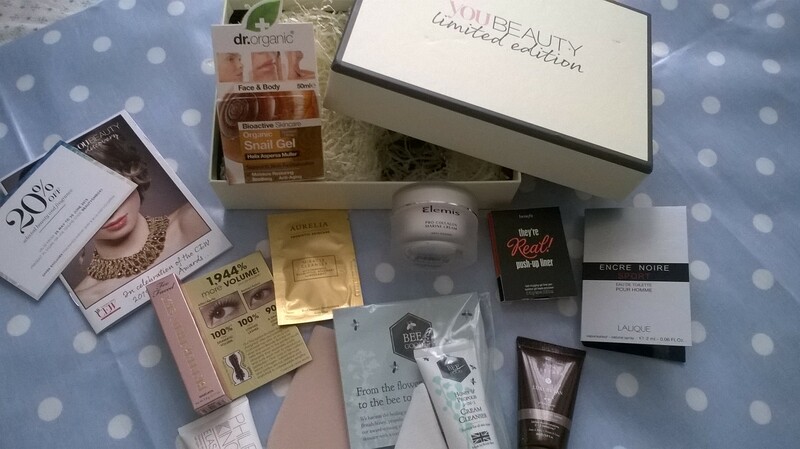 In addition to You Beauty Discovery Boxes they also do You Beauty Limited Edition Boxes and this month’s special edition box gathers up products from brands that have won CEW awards in 2015. The CEW (Cosmetic Executive Women) awards are prestigious awards that acclaim the most effective products as chosen by industry experts. 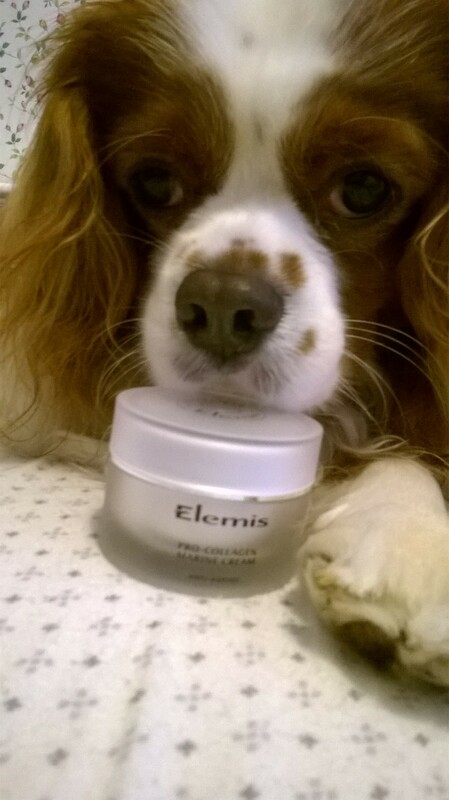 I was drawn immediately to this box as I quickly eyed one of my all-time favourite products Elemis’ Pro Collagen Marine Cream. 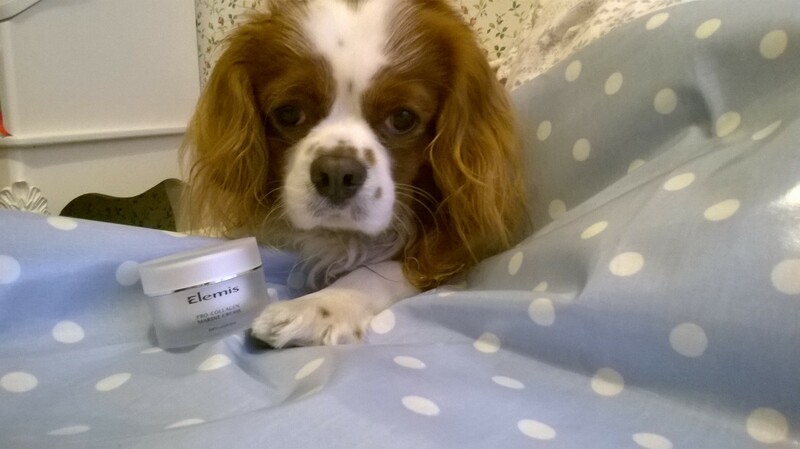 The Pro Collagen Marine cream is a premium product with a premium price point and I’ve only ever been able to afford it when it is a part of a set and at a special price. In slightly more comfortable times I would buy Elemis and Liz Earle when they were part of QVC Today Special Values and stock pile them for a later date. The 30ml Pro Collagen Marine Cream retails on QVC UK for £50. 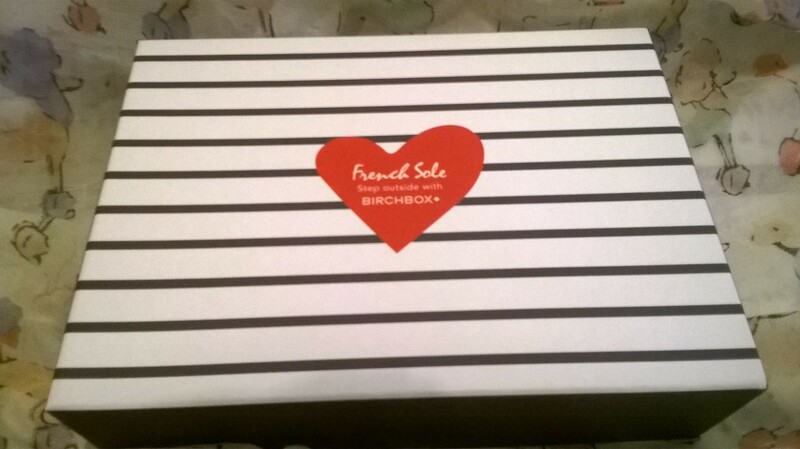 The size of the cream in the You Beauty box is also 30ml and the box contains many other products – so what on earth must this box cost? The answer is £19.99! I was slowly processing that if I buy Elemis’ Pro Collagen Marine Cream on its own I would pay £50 but if I buy a beauty box that has the same product in the same size I would pay £19.99 and get extra beauty goodies from established and up-and-coming brands? No brainer! 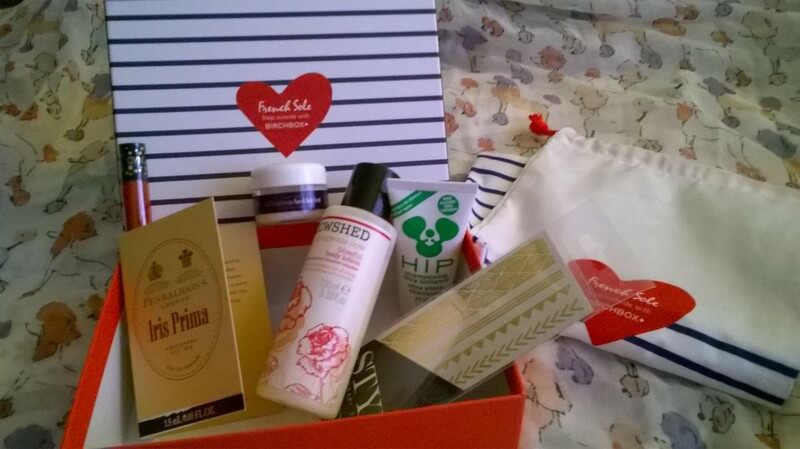 I have been looking forward to getting this box as I am currently using my last Elemis Pro Collagen Marine Cream and now I feel relieved that I will have a spare. 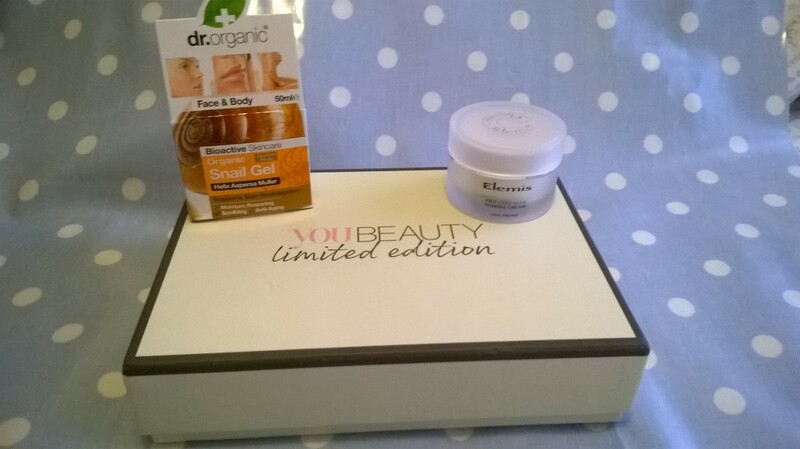 I love the Marine Cream and use it all year round; in winter I use it as a day cream and in summer I use it as a night cream. 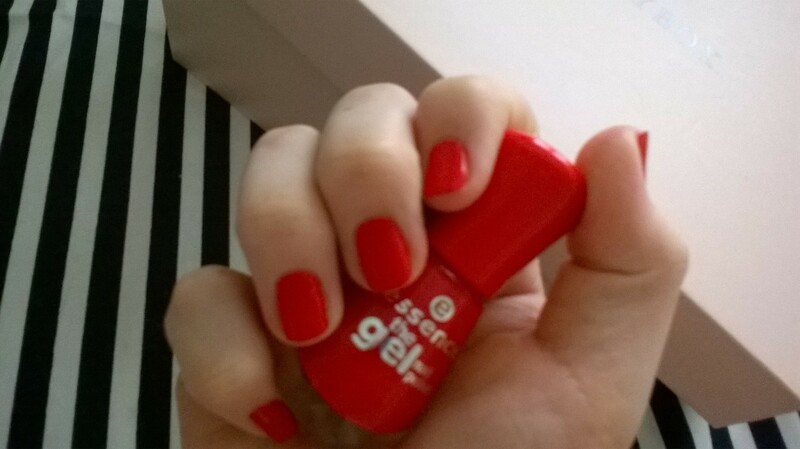 It has a gorgeous light, gel-like texture but looks and acts like a cream. It’s high on hydration and incredibly calming and boasts of high-powered anti-ageing benefits due it’s marine ingredient Padina Pavonica. I’ve used this for three years now and it’s made such a difference to it’s look and feel and I also like that it is light enough to use round the eye area as I can get eczema there and most other things can aggravate it. 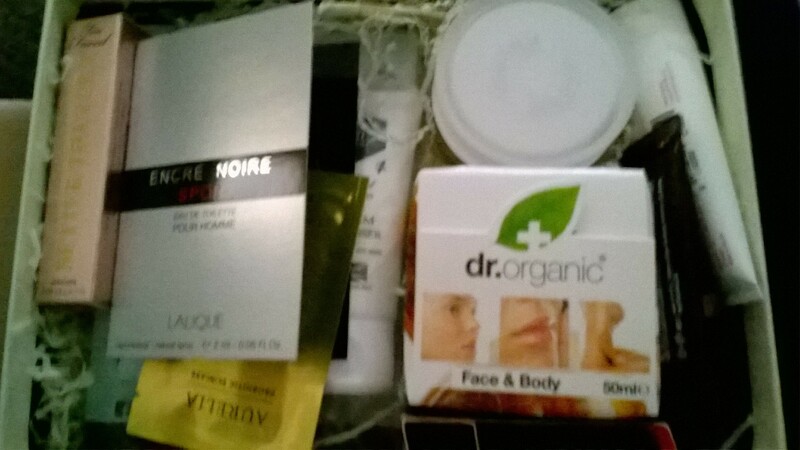 I was also intrigued at the dr. organic Snail Gel (also full-size) as dr. organics is a brand I’ve used before and you can get excellent natural ingredients for a fraction of the price that named brands charge. It’s a brand that can be found in Holland and Barrett stores. I think we’ve all heard about snail gel but most of us think ‘ucky!’ when we think snails but this gel (totally clear) contains the key extract that snails use for regeneration and repair and claim it will have the same effects on the skin of us humans (no live snails on the face required). 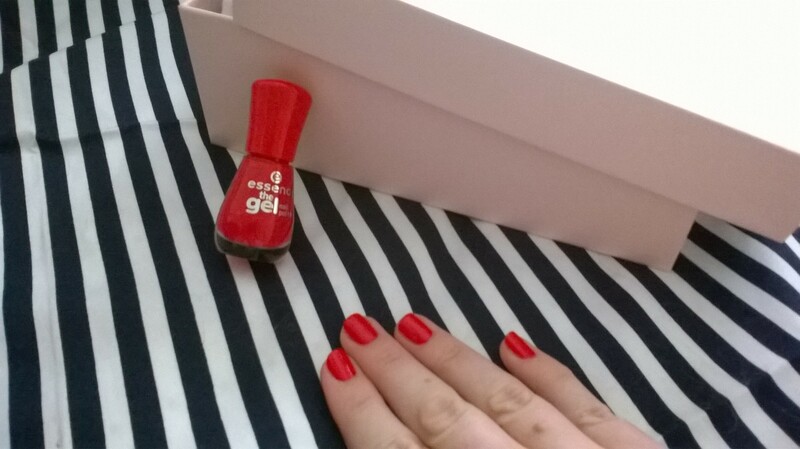 The gel is quite dryer in texture than I first thought (probably still have snails quite prominent in my mind) and I didn’t feel a lot of moisturisation from the gel but did feel a slight tightening, though it wasn’t uncomfortable. I think it could be quite effective on areas on the body that could do with some TLC or areas on the face that you think could do with a little lift and pull. 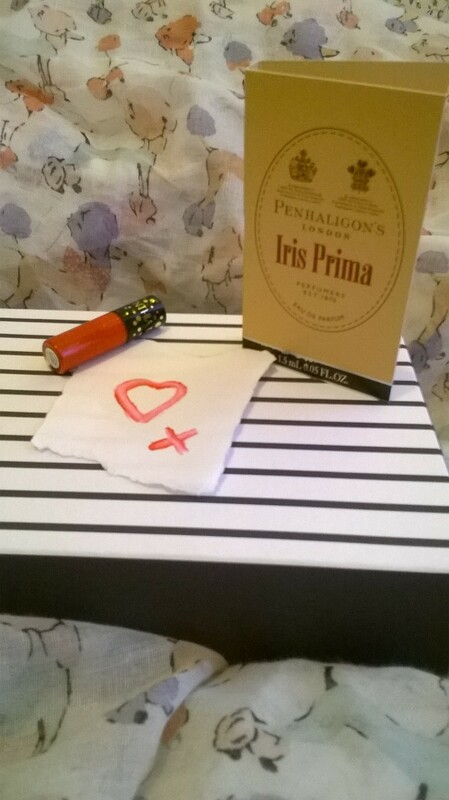 I will review some of the other products at a later date as I’ve had a bad few days and my medication is affecting me quite a bit but I wanted to share what great value this box is. 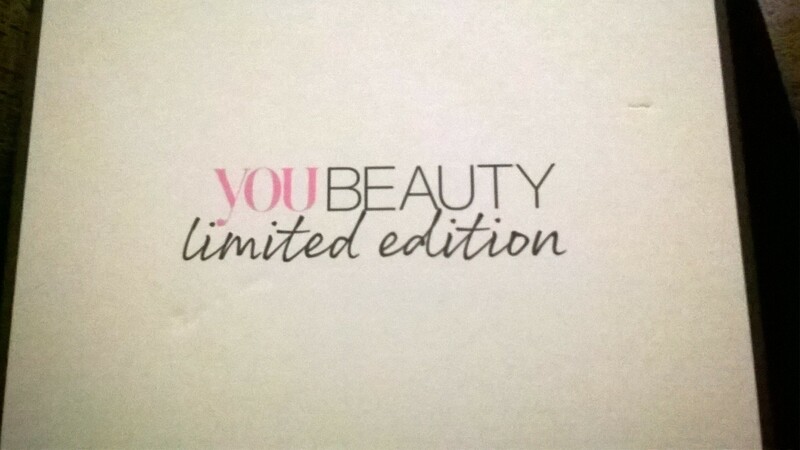 This limited edition box is available to non- You Beauty Discovery Box members but you will need to pay £4.95 p&p. 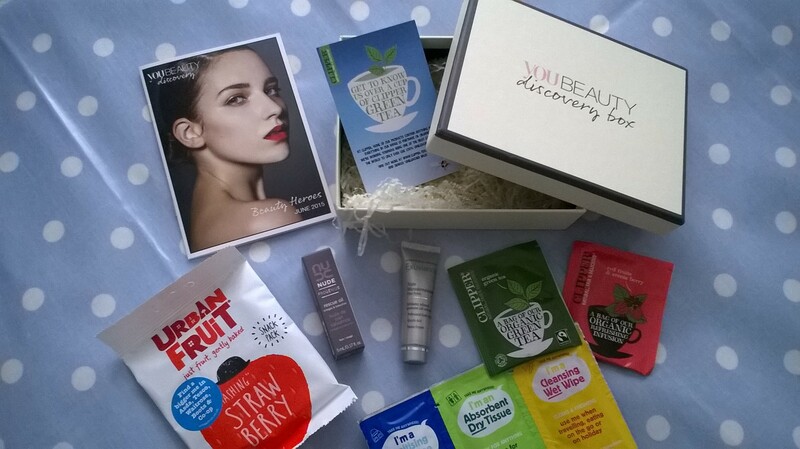 However, if you join and buy the Discovery box for £6.99 and then order the Limited Edition box you get the postage for free! 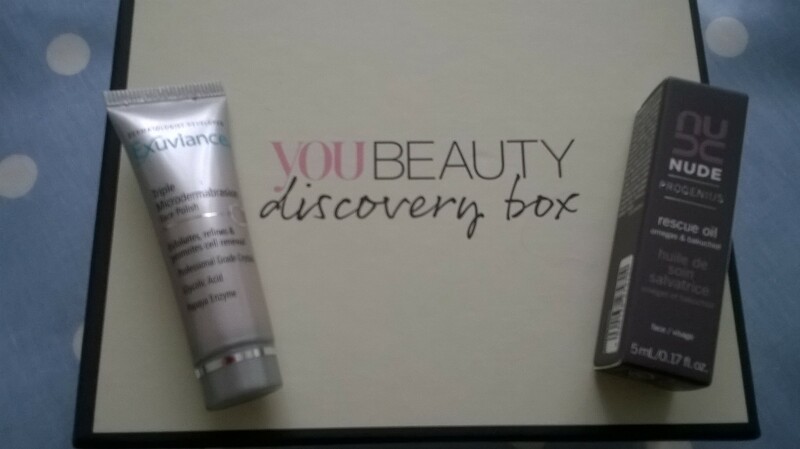 Here’s a link to the You Beauty Discovery Box site.